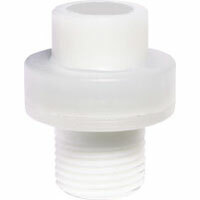 Gage Guard provides a protective barrier between the process fluid and the instrument. Hermetically sealed uni-body protects from the possibility of leaking. 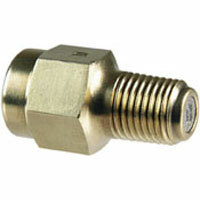 Protects pressure instruments against fluctuations, surges, spikes, and fluid hammer. 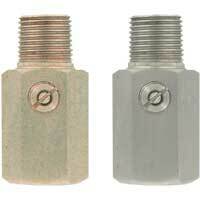 Fine thread adjustable valve allows fine tuning harmful harmonic vibration from the fluid systems.